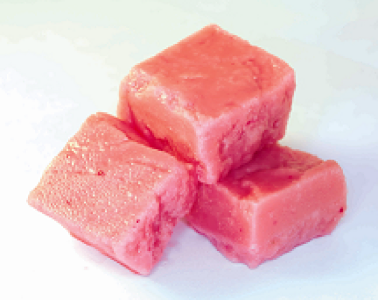 In a variety of delicious flavours to suit all tastes, our hand-made fudge is made to order especially for you. 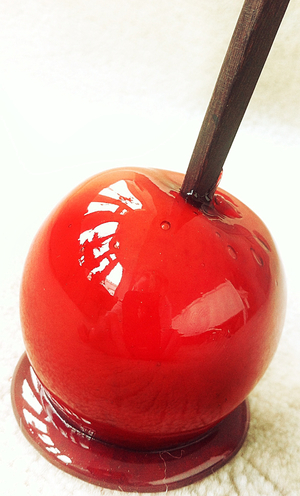 We have earned a reputation of having a friendly yet professional touch & we always strive meet your needs. We also have a popcorn machine and candy cart available for hire. Please see individual pages for further details. 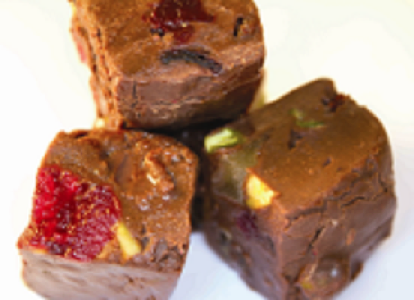 Luxury fudge hamper containing 4 x cellophane gift bags containing a variety of fudge flavours. 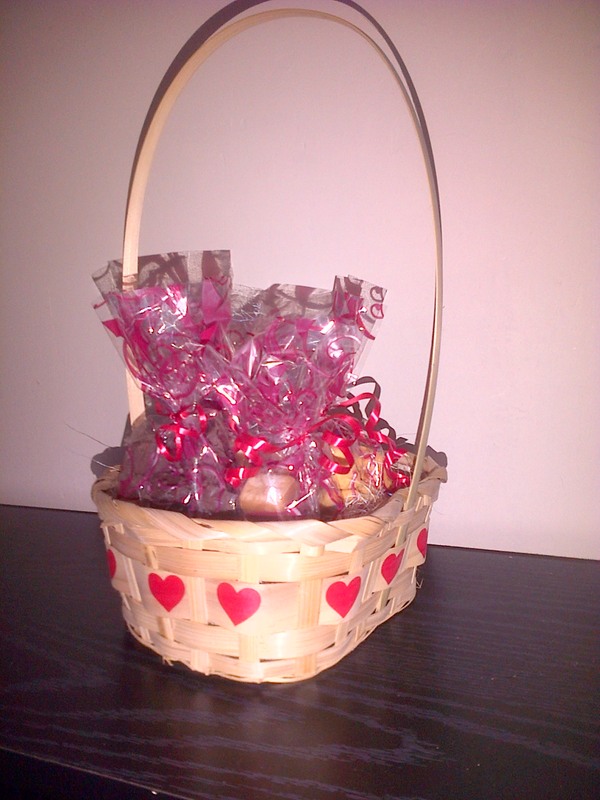 Delivered in a decorative gift basket and wrapped in a brightly coloured bow. 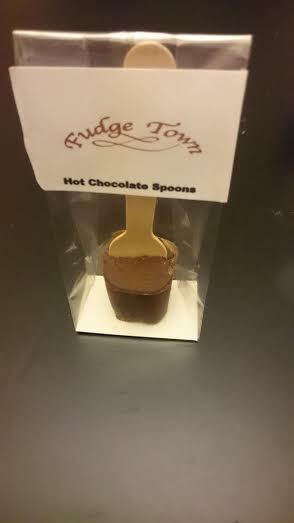 A hot chocolate spoon, in either chocolate, chocolate orange, baileys, or amaretto flavour. 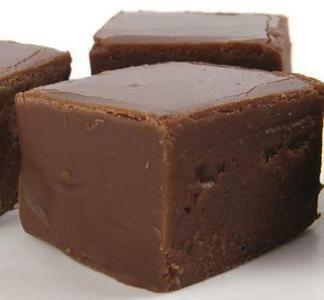 Contact Angie by email on angie@fudgetown.co.uk or telephone 07902861520 for further information, prices and ordering.